On this episode, A Pink came back with "I'm So Sick", Golden Child came back with "Let Me", and Yoon Mi Rae came back with "You & Me". Kyung Li had her solo debut with "Yesterday Night". 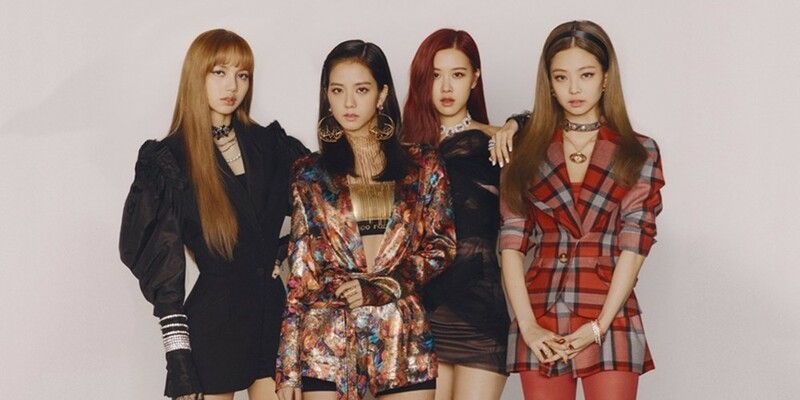 As for the winner, BTOB, Bolbbalgan4, and Black Pink were nominees, but in the end, Black Pink won with "DDU-DU DDU-DU".